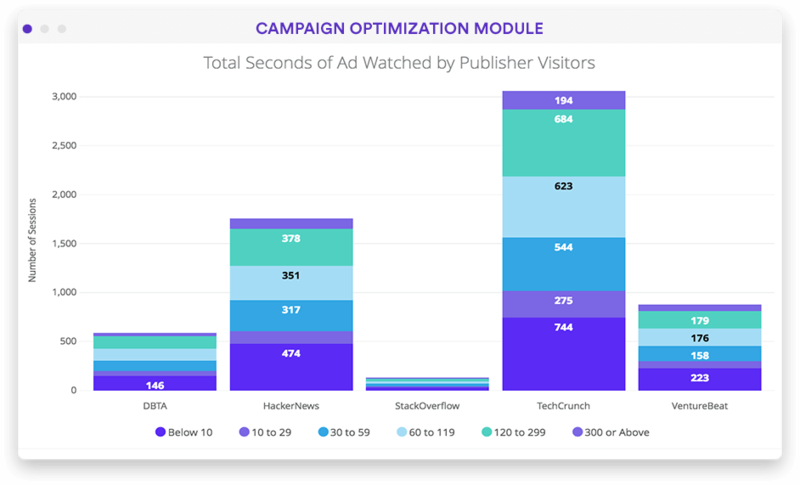 Run digital ad analytics that deliver ads that perform. 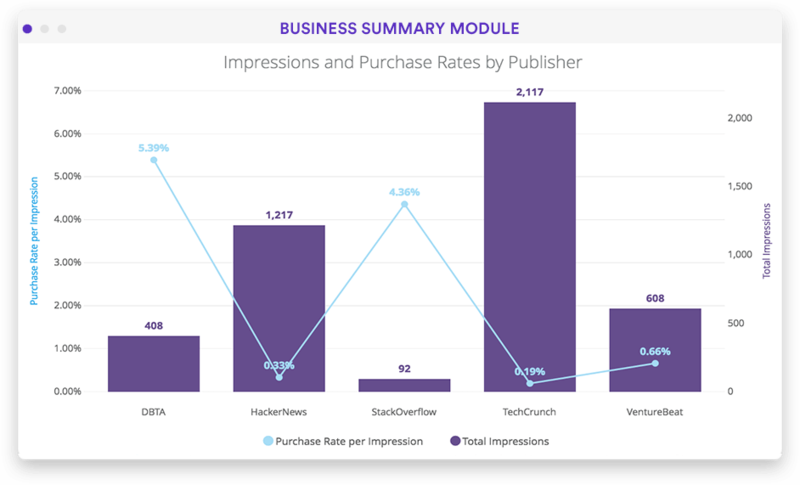 Looker makes it easy for digi-tising analysts to quickly optimize impressions across multiple outlets, maximize returns on available ad space and more. 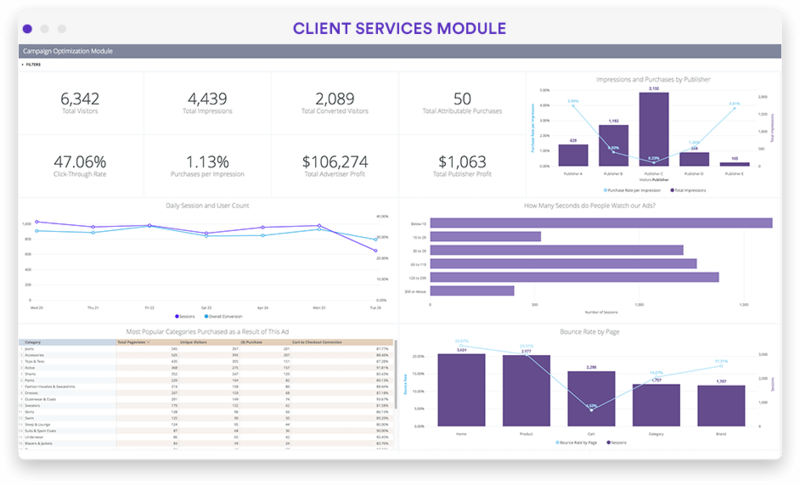 "Looker has absolutely transformed the business, and I couldn't imagine going back."